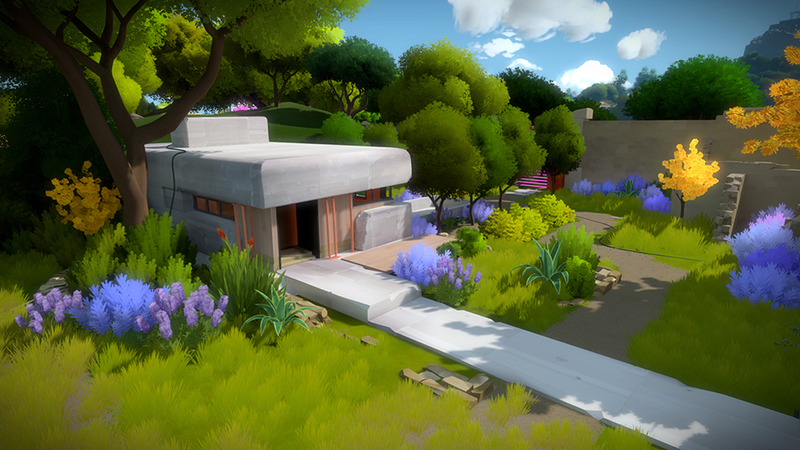 From the creator of Braid comes a first-person open world puzzle game inspired by Myst. 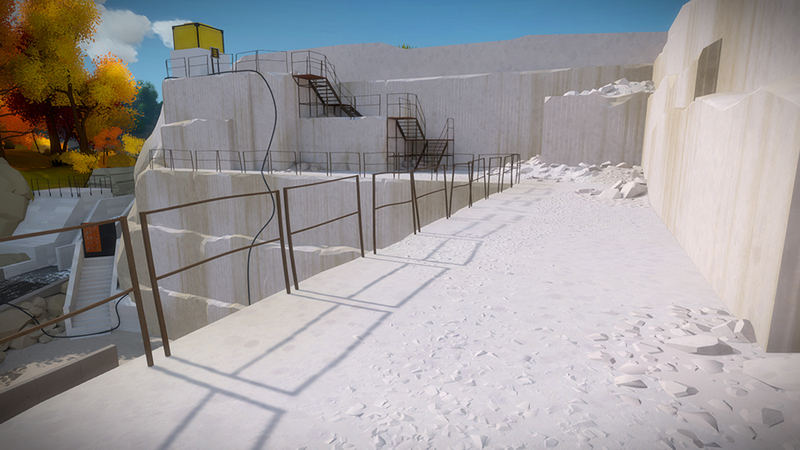 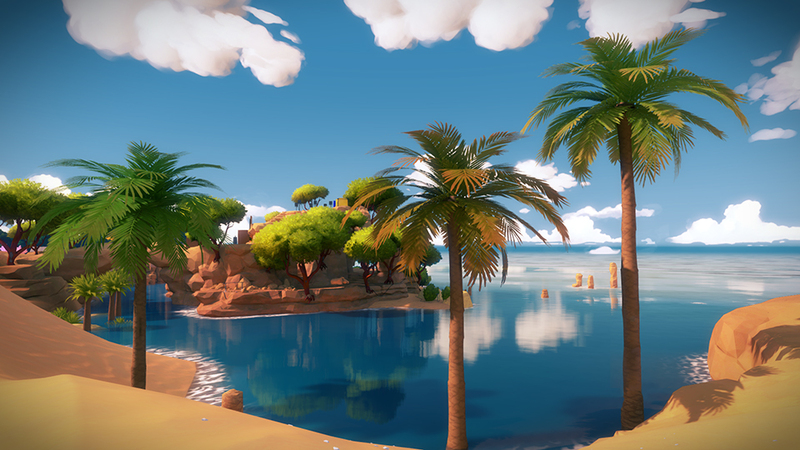 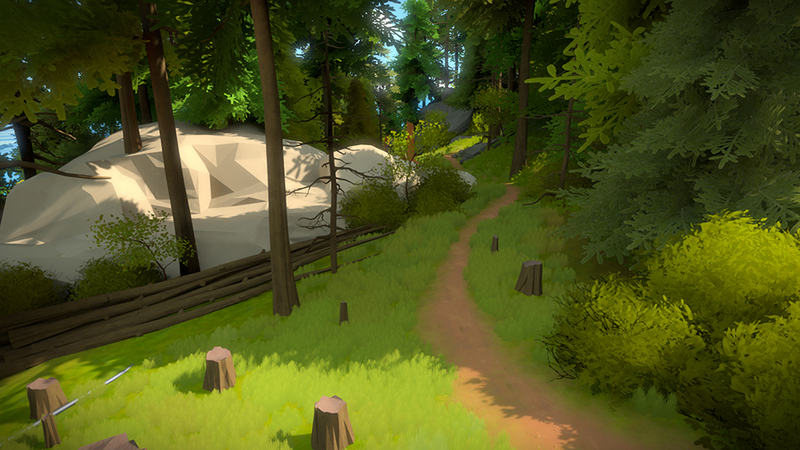 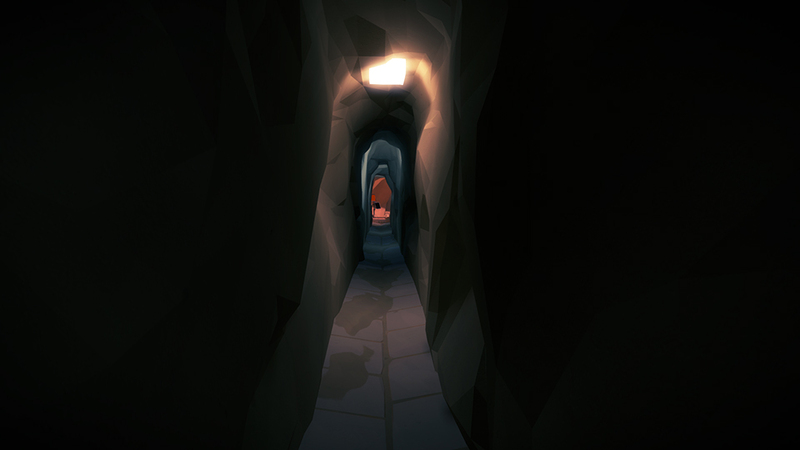 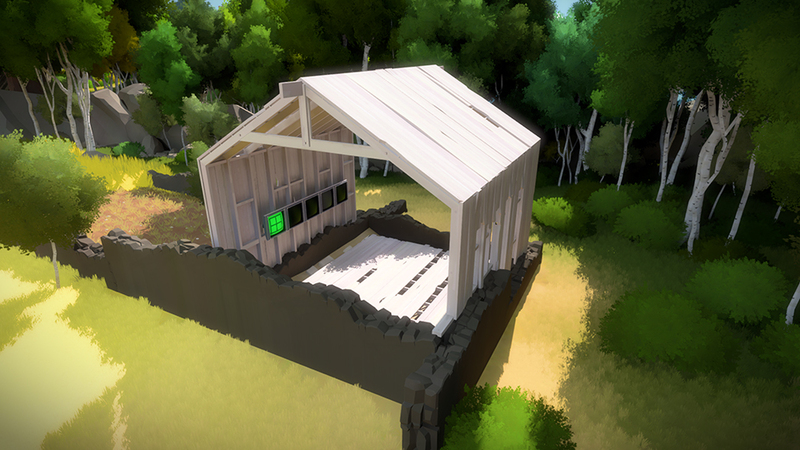 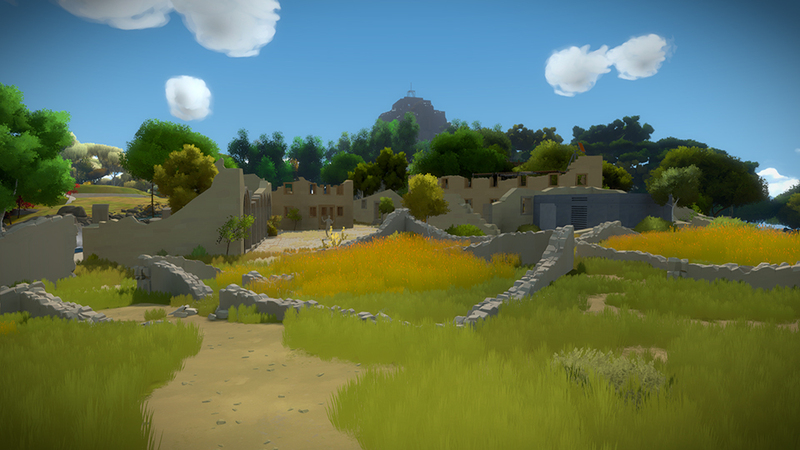 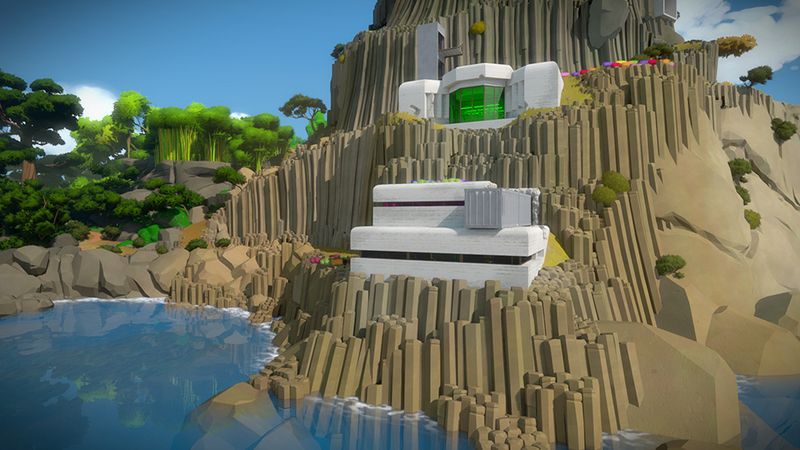 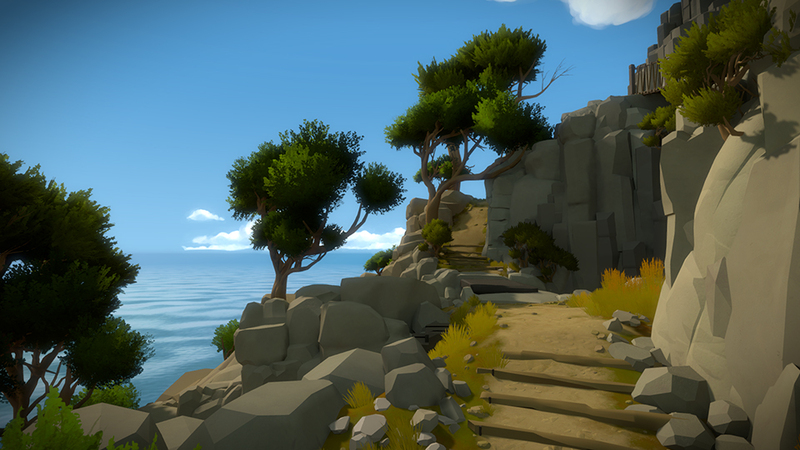 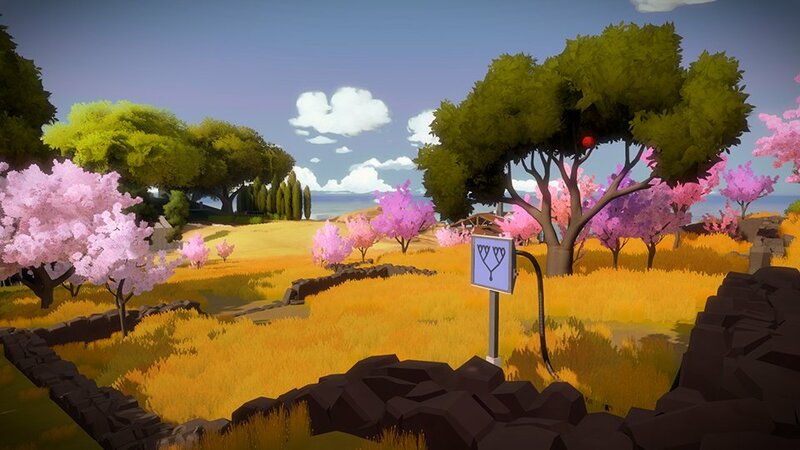 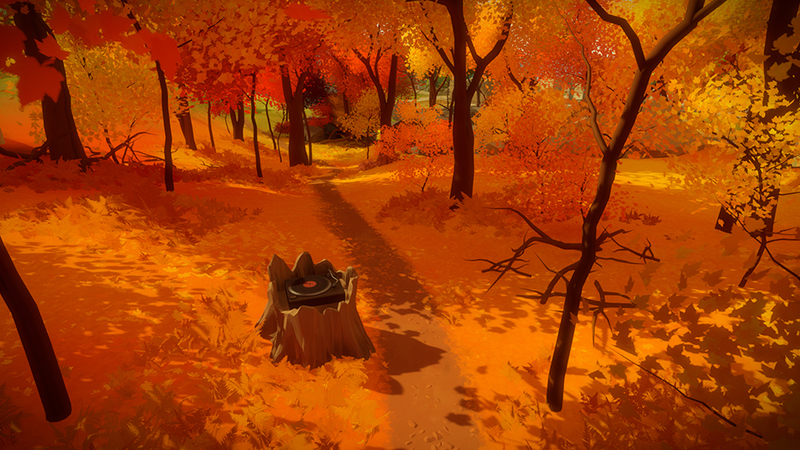 The Witness is set on a strange island with varying terrain and weather. 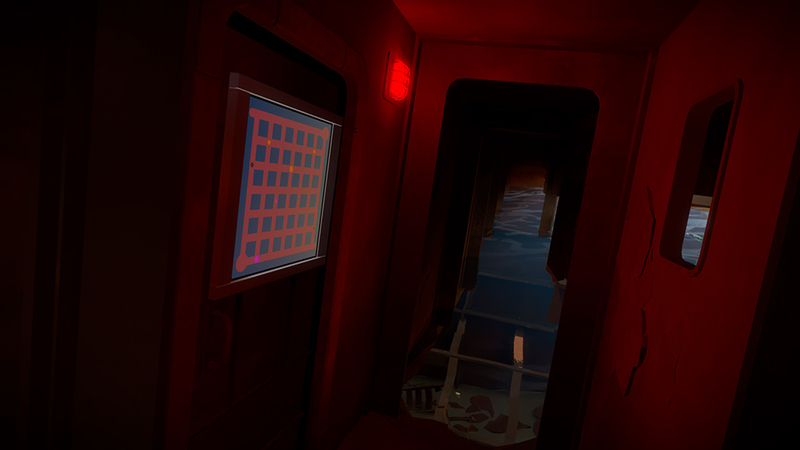 The game will have about 650 puzzles, many of which are optional. 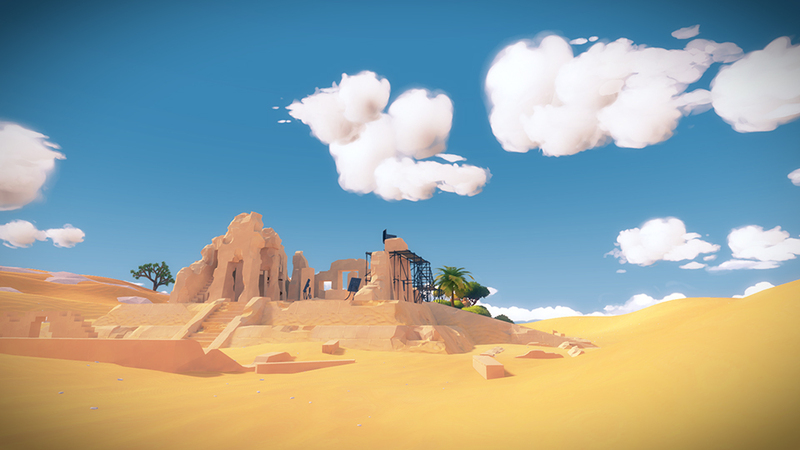 Drops 1/26/16 for PS4, Windows and iOS.